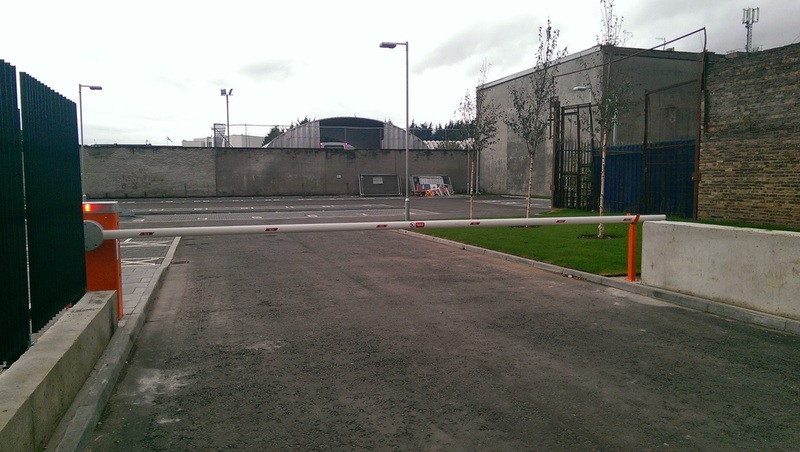 Electro mechanical Traffic barriers 100% duty cycle. 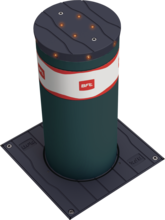 Fitted with battery back up in event of mains failure barrier can be programmed to automatically lift. 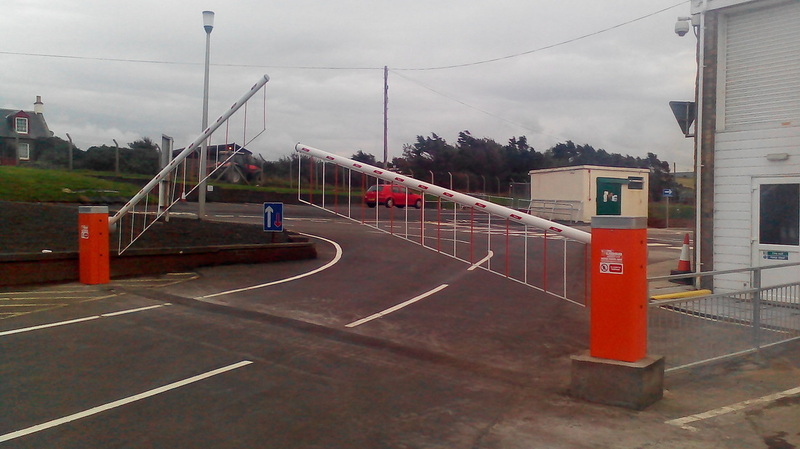 Road Blocker is a vehicle access control road blocker, available with integrated rising arm barrier and traffic light system. The systems offers a complete access control solution for parking facilities and entrances to sites which require high security such as embassies, airports, military bases, border crossings and critical infrastructure, as well as companies headquarters and secured parking areas. 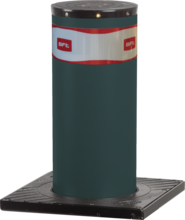 Complete range of automatic electromechanical retractable bollards for the protection and safety of all areas that require controlled access. Rod height 500 and 700mm. Ideal for contexts of particular architectural interest, guaranteeing maximum reliability over time and requiring minimal maintenance. Complete range of automatic electromechanical retractable bollards for the protection and safety of all areas that require controlled access. Shaft height 500 and 700mm. Ideal for collective use. 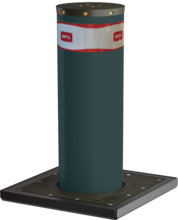 Complete range of semi_automatic bollards operated by gas spring. 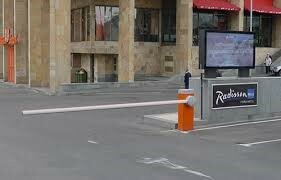 They allow road access control at convenient prices and extremely easy operation. Also available with s/steel shaft and luminous cap. Anti-terrorist fixed bollard. Suitable for protecting sensitive sites.